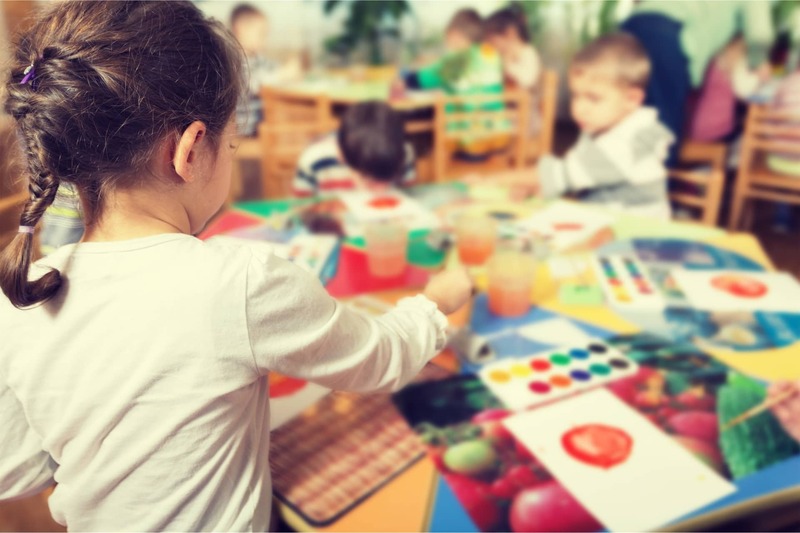 Our Scamper preschool class introduces children into a world of learning through sharing, confidence-building, physical development and exploration. Your child will acquire many cognitive, physical and social milestones in a relatively short amount of time. Our teachers will help guide them through decision-making and activities that allow them to explore independently. This type of learning, coupled with hands-on activities, will help them build confidence using their own thoughts and words and ideas. De vacuitate doloris eadem sententia erit. Color egregius, integra valitudo, summa gratia, vita denique conferta voluptatum omnium varietate. His excitement every day to see his teachers and learn the next 'cool' thing he's doing is great. He's so talks a lot about everything he does and learns in his class. It's refreshing!